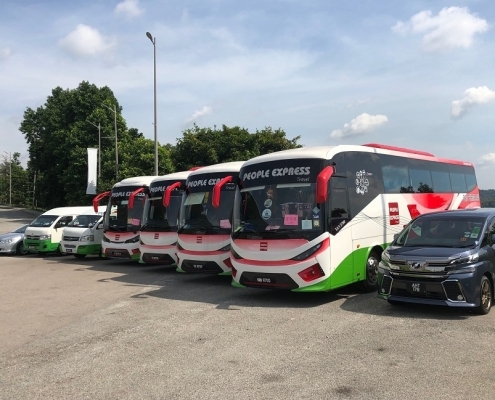 People Express Travel Sdn Bhd was established in 2008 with an approved license from the Malaysian Tourism Ministry to conduct Transportation, Air-Ticketing, Inbound Tours, Outbound Tours and all other travel related services. We have an extensive service network, working with our dedicated service team. 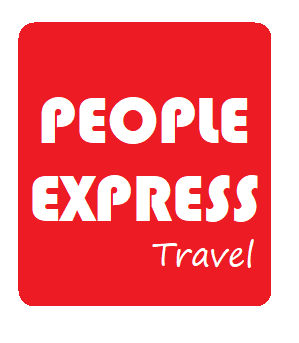 People Express’s excellent travel infrastructure is one of the most comprehensive in the travel industry. 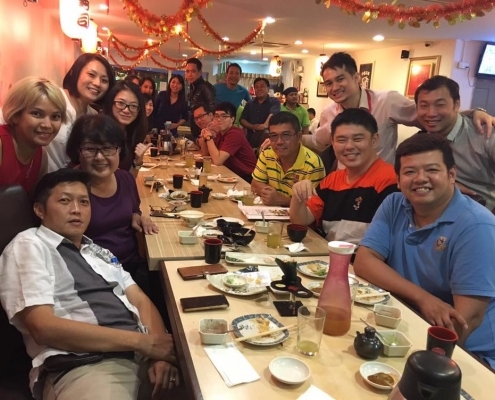 With professional staff force, throughout Malaysia, we continuously provide our clients with a pleasant and delightful trip. 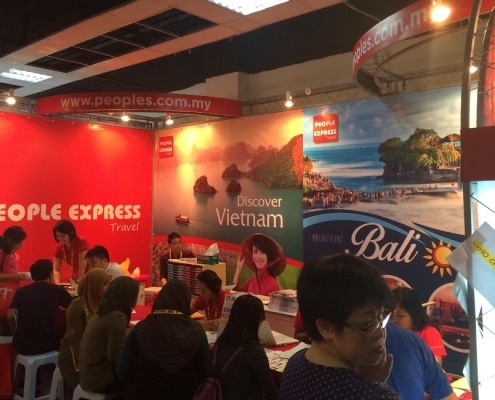 People Express aims to be a truly exceptional travel partner and will continue to innovate and reinvent ourselves to stay at the forefront of the industry. 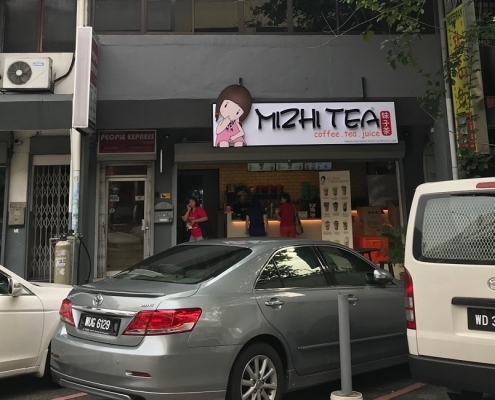 With our sound financial and operational background, we stand in good stead to provide reliable and quality services and products to any business partner. We aim to provide consistently reliable services of a high quality to all our customers. To do so, we endeavor to instill a high degree of professionalism among our staff through continuous training and upgrading of their skills so that they are always fully equipped to meet today’s increasingly demanding needs. We want to give our customers our best — and nothing less — and to do so, we will uphold the highest ethical standards in all our business dealings.